Tuck into a sumptuous colonial breakfast. Stroll along the beach with the gulls. Take a leisurely dip and get playful with your loved ones. Rekindle your romance on a backwater cruise. Treat yourself to rejuvenating spa treatments. Discover stillness of the mind at the ashram and bow your head in reverence at the Mathrimandir. Marvel at the magnificence of historic buildings and finish the day with the sunset at the beach. 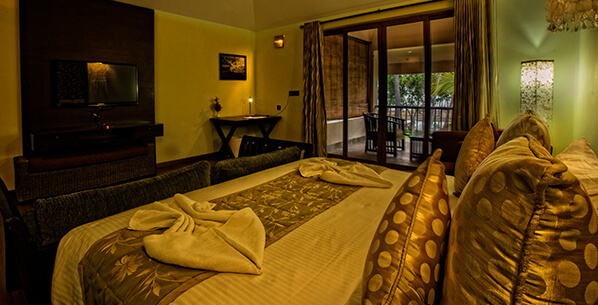 Remnants of colonial France, eastern mysticism, serene beaches and a fusion of Tamil and French culture and cuisine... 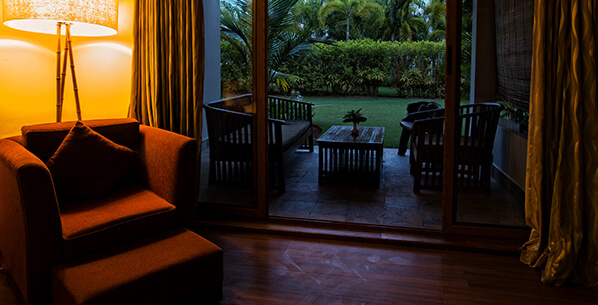 Experience it all during your flavoursome Pondicherry vacation at The Windflower Pondicherry resort, set in Veerampattinam between the backwaters and the Bay of Bengal. 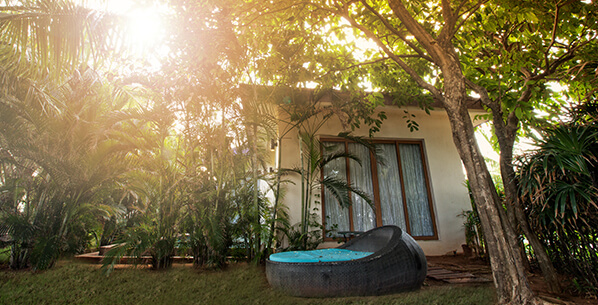 Equipped with comfortable, cosy beds and well appointed bathrooms with shower cubes, the studio rooms also come with vast balconies that offer you a view of the carefully manicured gardens or the wave fringed beaches. 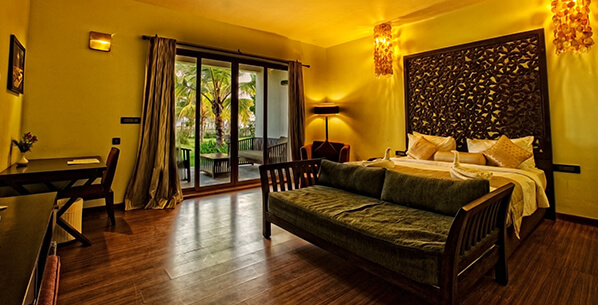 With large, comfortable bedrooms with cosy beds, well fitted bathrooms with private rain showers and private sit-outs overlooking either the gentle backwaters or the roaring ocean, each suite at The Windflower Pondicherry is appointed to please. 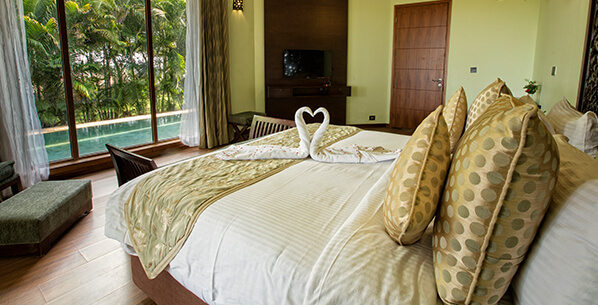 Bright and airy with the sea breeze streaming in, The Windflower villas offer thoughtful luxuries, like hand-carved headboards, natural chandeliers, plunge pool, private gardens and sit outs with breath taking views. Welcome to the Bistro at Windflower Pondicherry, where antique furniture and beaten-gold ceilings recreate an era of colonial comfort, and contemporary cuisine melds with the freshest catch, local produce and traditional flavours to create exquisite culinary marvels. So come, taste the difference. Private candlelit dinners, customized platters and fun-food for kids can be arranged on request. In the hands of our expert therapists, refreshing preparations, superior ingredients and age old techniques come together to revitalize and renew. So come, take advantage. Consult our activity coordinators for a daily itinerary that suits your interests. UNO and many more ..
"Amazing Experience... Worth for Money !!!" Great place to hang around. Amazing food and service. Highly recommended place to go. Just that the pricing is slightly high but worth spending. 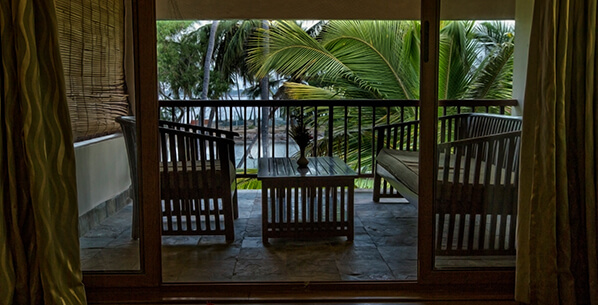 Nice view close to the Beach and sits outs in the night gives u a wonderful experience. Overall a great experience. 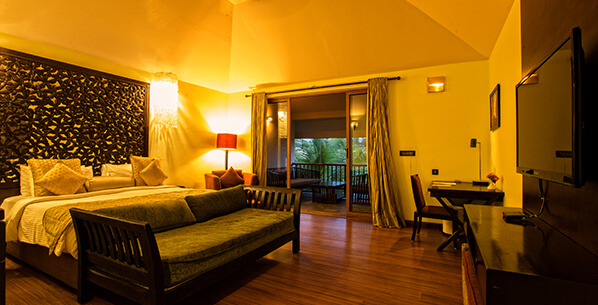 "Wonderful property, great service oriented staff"
Visited Windflower Resorts for the weekend with family. Amazing stay experience, delicious dinner & breakfast, friendly staff. 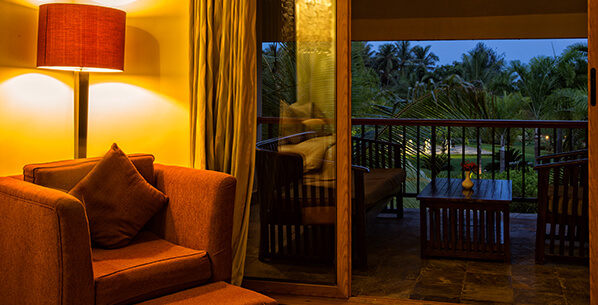 All this makes you feel you experienced a premium stay. Beach is just a short walk away. Watching sunrise is a must and a delightful experience. 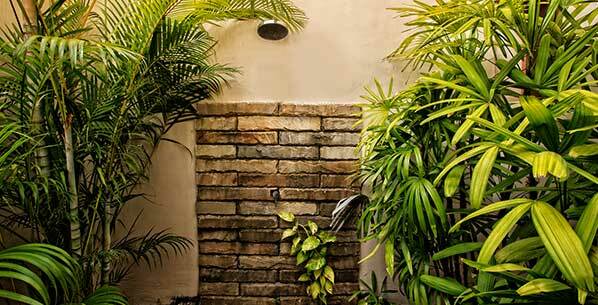 Greeneries are very well maintained. 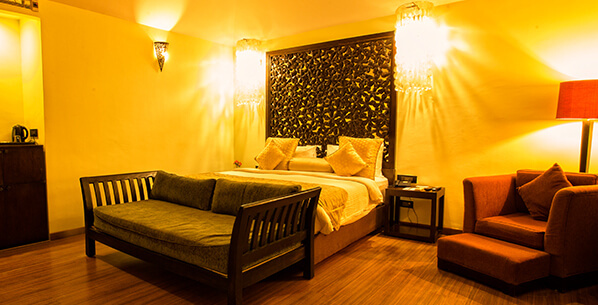 Rooms are very spacious and the wood work inside the room definitely makes you feel premium stay. Balcony is amazing and a good place to have a couple of drinks along with the loved ones. By Air: Closest airports: Chennai International Airport (160 km away) is well-connected to most major international destinations and Indian cities. By Bus: Volvo buses cover the Chennai-Pondicherry route frequently. By Train: Pondicherry is connected to Chennai by an electric broad gauge railway line through Villupuram. There are two passenger trains running daily to Chennai Egmore railway station and Tirupati and there is a weekly express train service to Bhubaneswar. In addition to this, there is also a daily express train to Chennai Egmore. By Road: The road from Chennai to Pondicherry (the East Coast Road, commonly called ECR) is a scenic highway and a normal journey would take about 3 hours. The other route that can be taken to reach Pondicherry is through the National Highway 45 (NH-45) famously called the Grand Southern Trunk (GST) Road. Both the major roads from Chennai are toll roads and take approximately the same time.